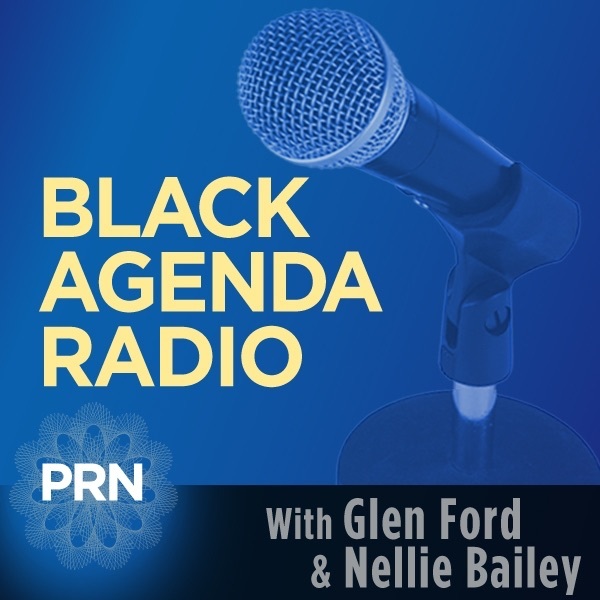 Welcome to the radio magazine that brings you news, commentary and analysis from a Black Left perspective. I’m Glen Ford, along with my co-host Nellie Bailey. Coming up: Ten years after a murder conviction was thrown out because of racist prosecution practices, the Philadelphia District attorney is pressing for the death penalty against Sugar Bear Lark. And, activists across the country turn out for National Stop Police Brutality Day. People around the world are marking the 100 th anniversary of the Great October Russian Revolution. Next year will mark the 15oth anniversary of the birth of the great scholar and activist W.E.B. Dubois. In Philadelphia, Duboisian scholar Dr. Anthony Monteiro is celebrating both anniversaries. The Philadelphia District Attorney’s office wants to kill Robert Lark, a 63 year old Black man who has been imprisoned almost 40 years in the death of a shopkeeper for. Lark is better known as “Sugar Bear,” a politically active prisoner whose death sentence was overturned ten years ago because Blacks were systematically kept off the jury. Sugar Bear is a prison contemporary of Mumia Abu Jamal, a fellow Black Philadelphian and the nation’s best known political prisoner. Black Agenda Radio producer Kyle Fraser spoke with Dr. Johanna Fernandez, a professor of history and African American studies at Baruch College and an activist with the Campaign to Bring Mumia Home. Fernandez was asked, is Sugar Bear Lark a political prisoner? In many cities across the United States, activists took to the streets this past weekend for National Stop Police Brutality Day. Larry Hamm, chairman of Newark, New Jersey’s People’s Organization for Progress, explains. Black women are the fastest growing population in U.S. prisons. At the Pennsylvania prison for women, in Muncy, inmate Terry Harper presented this essay for Prison Radio.